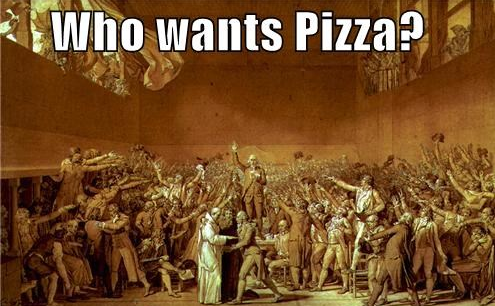 Soon Pizza Will Be Delivered By Drones? There is much talk of civilian drones nowadays. In fact, these machines enable the development of new type of previously unthinkable services such as the delivery of parcels and food in remote areas. These drones will also be soon used to deliver pizza to your doorsteps. 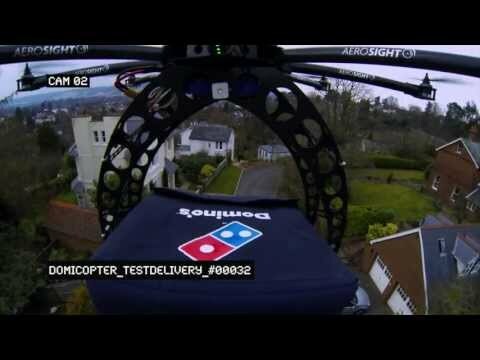 The idea is still in infancy but Domino’s Pizza has made a publicity stunt with a video of home delivery of pizza using drones. Viral video in question was made by the agency T + Bicuits for Domino to show what could be the future of pizza delivery. In the video you can see a pepperoni pizza being delivered by a drone in the English countryside. Of course, it must still someone else that is remotely piloting the drone. Hence, the pizza delivery boys do not have to worry about loosing their jobs as they can do their job by remotely piloting the drones. It will be interesting to see the implementation of the concept of pizza delivery by air in near future.